Neighbors become friends here in Southey. 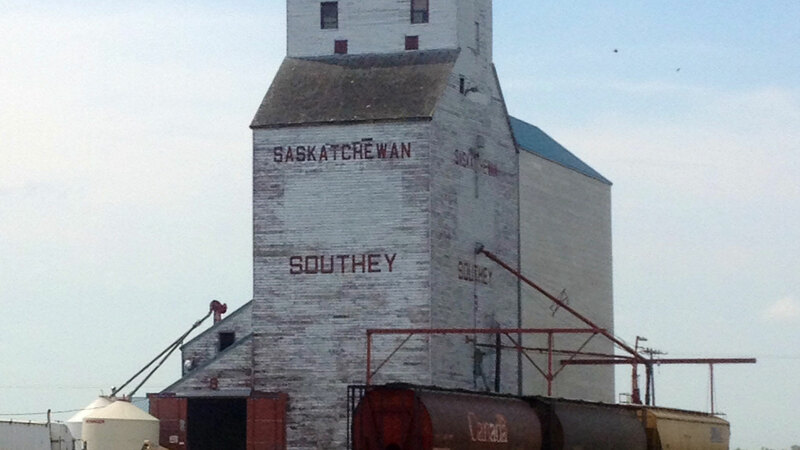 A short, scenic drive from the City of Regina, our residents enjoy the benefits of both city and small town life. We have amenities and services suited for everyone, no matter your interests or faith. Neighbors become friends here in Southey.